Our recent research with smart speaker owners provided a look at the device landscape and led to design best practices for developing voice-activated applications. Now we’re looking more closely at the implications for individual industries. Today, we’re diving into users’ privacy concerns when dealing with healthcare related tasks. 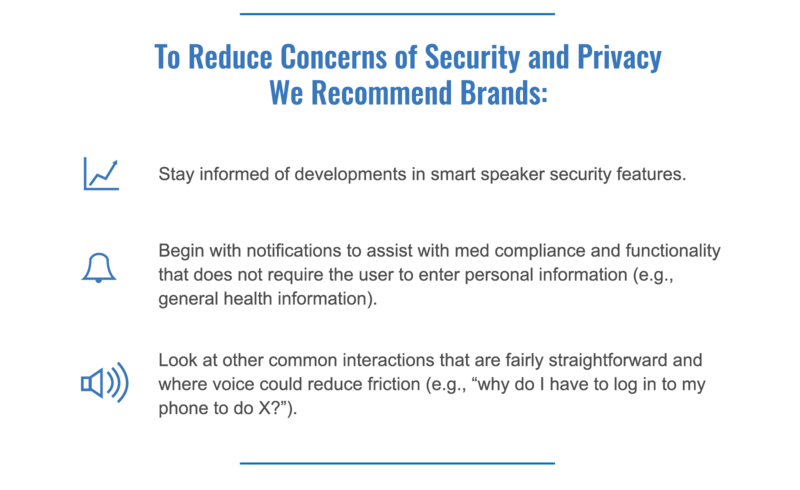 Medical and pharma brands face similar challenges to those faced by financial services, namely, users’ concerns about privacy. However, interest in the functionality this industry could provide was significantly higher than that for financial services. In addition, the percentages of those answering were in line with those for other industries. 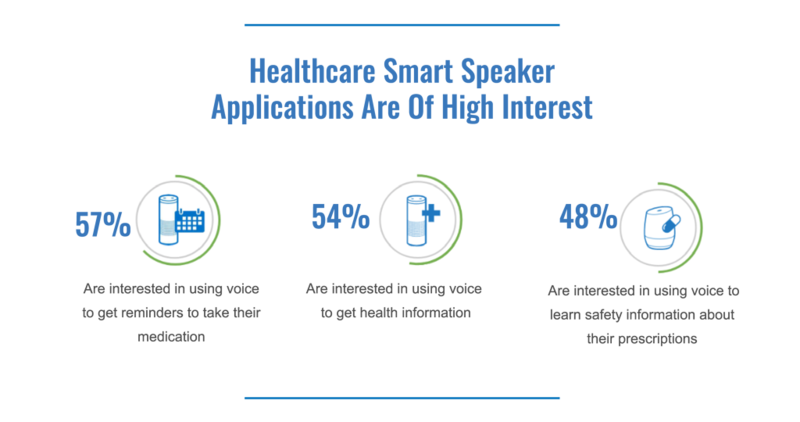 What the research shows is that users are indeed interested in speaker-enabled interactions with medical and pharma brands. 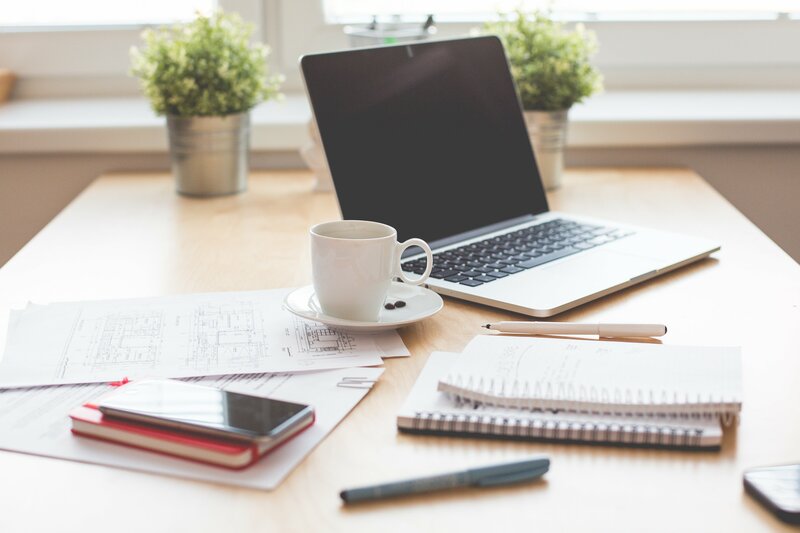 At the same time, the data shows that the more personally identifiable information users need to provide, the less comfortable they are. For more details, download the full healthcare findings report. 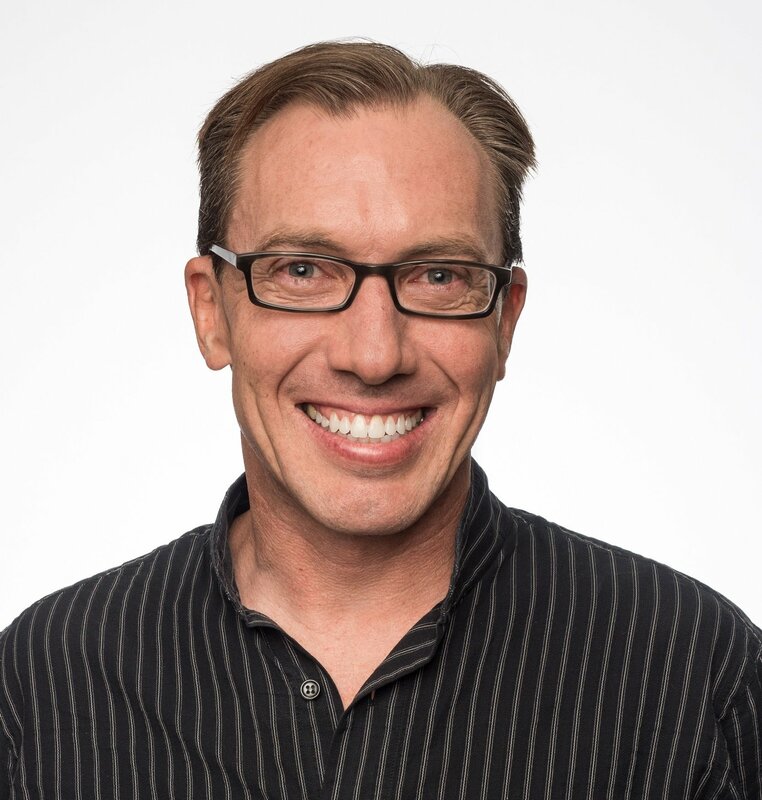 Chris Geison is a Principal UX Researcher at AnswerLab where he leads research to help fortune 500 clients identify and prioritize insights that improve their business results. Chris focuses on emerging technologies, including Voice, AI, and connected products, and has led studies ranging from the role of emerging tech in the future of banking to the behavioral effectiveness of workspaces.